According to RMC Sport, PSG have made a move to sign Monaco star Fabinho, who is also a primary transfer target for Manchester United. 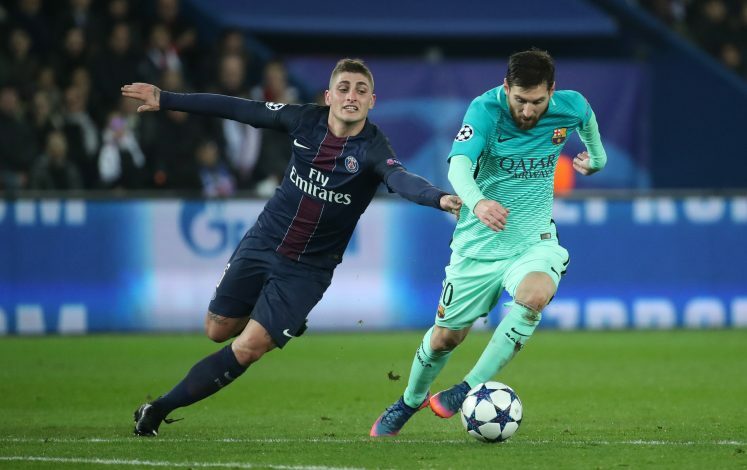 The Brazilian had an impressive 2016/17 season, where his exploits in the middle of the park proved crucial for Monaco to claim success both domestically and in the Champions League. Fabinho contributed 10 goals and 4 assists last season, and due to his brilliance, he has popped up on the radar of several top clubs, especially Manchester United, who have been chasing him for many months. However, French radio station RMC has claimed that United’s pursuit of Fabinho could fail, as PSG have now entered the fray, and the club’s sporting director Antero Henrique is managing talks with the player’s representatives. With Marco Verratti reportedly set for a summer exit to Barcelona, Unai Emery wants a deep-lying midfield player, and gas identified Fabinho as the possible replacement for the talented Italian. Fabinho could be a great addition for the club, as he is an enforcer in the midfield and can be extremely creative with the ball at his feet. 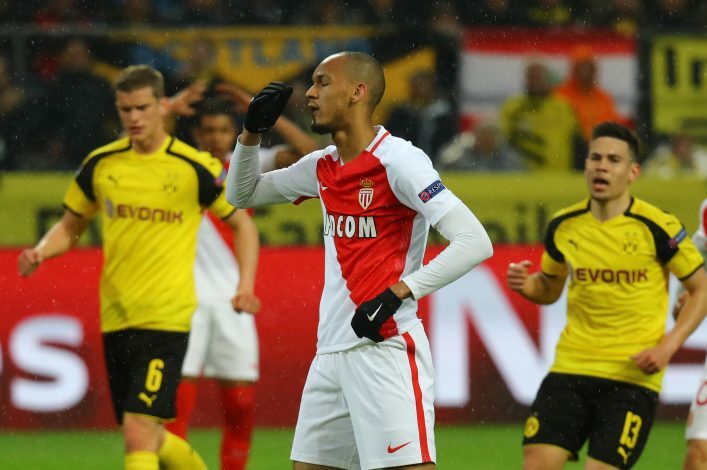 Fabinho signed a five-year-contract at the Stade Louis II last summer, and although Manchester United have been in negotiations with Monaco for quite some time now, no agreement has been reached between the clubs. In fact, as per English media, the versatile player hasn’t been their top midfield target, as they reportedly want either Eric Dier or Nemanja Matic this summer. PSG’s attempt to sign Fabinho came just days after it was reported that Manchester United have agreed a deal worth £40m with Chelsea for the Matic, and the 28-year-old Serbian is due to undergo a medical by Wednesday. Despite PSG entering the race to sign Fabinho, it will be interesting to see whether Monaco would sell one of their key players to the rival club.